Vegetarian Archives - MOMables® - Good Food. Plan on it! Vegetarian Archives - MOMables® - Good Food. Plan on it! Dessert that’s rich, chocolatey and good for you! 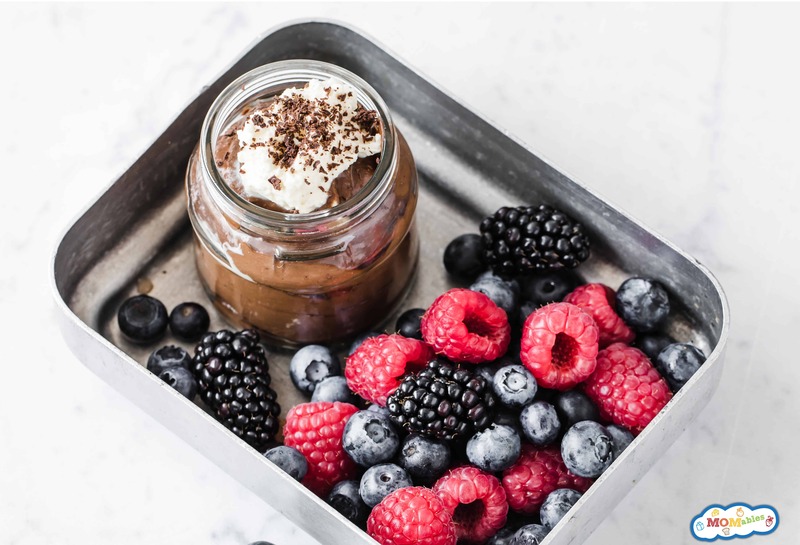 This decadent chocolate avocado pudding is made with all natural ingredients and takes less than 5 minutes to whip up!